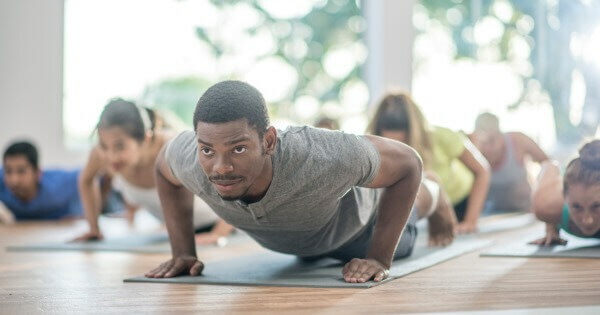 Did you know that group exercise (AKA exercise classes, gym classes) is one of the most effective ways to get fit, lose weight, build a better body and sustain a healthy lifestyle? Find out why, if you haven’t tried it before, you really are missing out and how by including group exercise as part of your exercise programme you can reap the rewards! 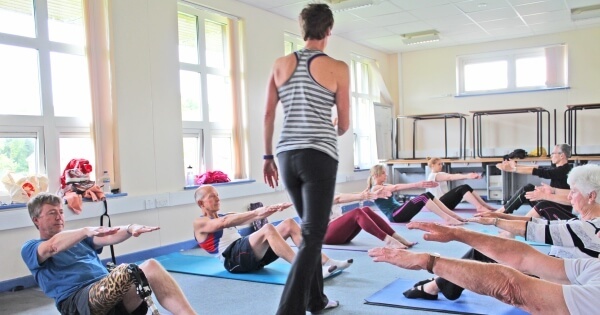 Possibly the best thing about group exercise is the very fact it is led by a professional! Unlike going solo in the gym or at home, attending a class is the next best thing to having a personal trainer, making it a really affordable way to spend time with someone who can help you achieve your fitness and better body goals! What do we mean by this? Well we think attending a group exercise class may make you work harder. Studies show that the combination of a teacher shouting (we mean gently encouraging you) from the front and peoples natural competiveness, means that group exercise attendees push harder when working out in a class than if doing so alone. It’s a lot harder to skip that last few reps or go slow when others are there doing the same workout. With a trained professional watching over they can correct poor technique – this is especially beneficial in classes where you lift weights or perform very specific postures. Because someone else is responsible for planning the workout you don’t have to think about a thing – simply turn up, follow the instructions and leave. Workout done! Regular attendance at classes allows people to build up camaraderie and even friendships with fellow class mates - they can become like a tribe to you, and it is great to enjoy the expereince with like minded people. This is not only a nice support network but great for keeping you on the straight and narrow – because just at that time when you're thinking about cancelling you think A) I don’t want to let them down, and B) I don’t want them to know I’ve cancelled! When left to your own devices in the gym or at home you can find yourself doing the same thing over and over. 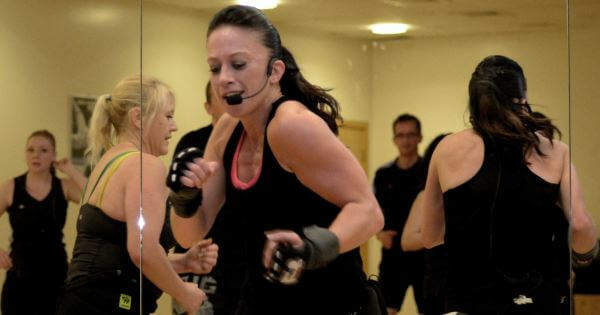 With classes you can try a variety of different workouts, meaning that one day you could be dancing, then cycling the next, followed by lifting weights, stretching or boxing! The choice is unlimited and at Freedom Leisure we offer over 100 different classes across our 76 centres, ranging from; Aqua, indoor cycling (often know as spin), HIIT, aerobics, dance and weights to running, bootcamp and stretching and relaxation to name just a few! 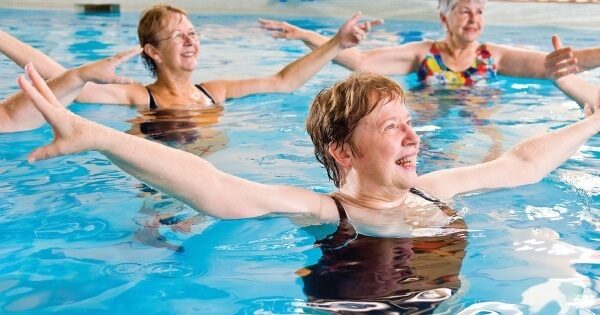 You can target specific parts of the body or go for full-boddy workouts and we offer classes for every age, from 0-100 and everyone in between. so take indoor cycling as an example, there will be classes on the timetable set for beginners or advance, they will vary in duration and intensity, so that you can pick one to suit – and this is the case with many different types of classes. Plus, pretty much every class can be adapted for different abilities. Instructors will know who is new in a class or who is more advanced and will demonstrated different moves for everyone, and at the end of the day you are always totally in control of your own workout, so simply stick to what is within your ability, taking the opportunity to challenge yourself and improve class by class. The entire experience of a group exercise class can lead to higher endorphin release than with other exercise. Endorphins are those feel-good hormones and the combine effect of the music, the teacher leading you through a routine, the effort you put in and the fact you are in a group of people doing exercise, helps your body to release more! It’s why you come out of a class really buzzing. Try it if you don’t believe us – it feels great! Group exercise classes are design by professionals to get results, so it really doesn’t matter if you don’t know your gluteus maximus from your tricep, or which exercises are best for burning fat or building muscles, simply speak to the fitness team, tell them your goals and they can tell you which classes will help you achieve them – then you just rock up and follow the instructor at the front. Easy right? By booking or paying in advance you have extra reason to attend. Some classes require you to book in advance due to demand – this is a good practice to get in to anyway, as the fact you are booked can help make you go even when you are feeling like quitting. Also paying a membership fee or for a class in advance can also help keep you on the straight and narrow, as not going makes you feel like you are wasting money. This probably should have been number one in the list! Working out alone at home or in the gym can sometimes feel like a drag, but a group exercise class is always fun. How can it not be? You are listening to great music in a group of people while releasing feel good endorphins – we think of it like a little mini party – ok there may not be cake or alcohol, but you will be burning calories almost without realising it while enjoying yourself. Woo hoo! *classes vary from centre to centre. 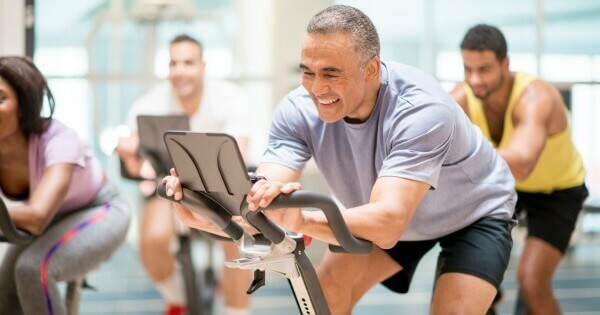 We hope this information will help you embrace the benefits of group exercise, while meeting new people, breaking the workout plateaus and achieving your goals. 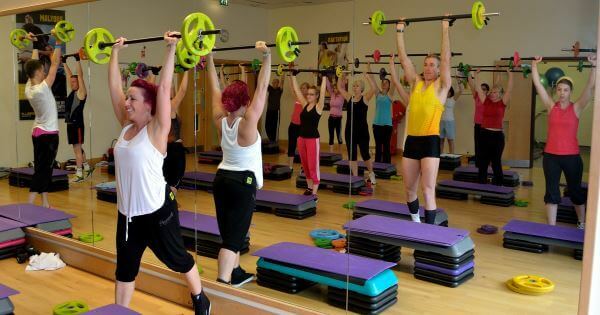 We can’t speak for other gyms/leisure centres but at Freedom Leisure we have an extremely varied timetable of exercise classes, so that you can; find classes to achieve your goals, keep your exercise routine fresh and exciting and most importantly plan in advance, allowing you to fit exercise in and around your daily life. 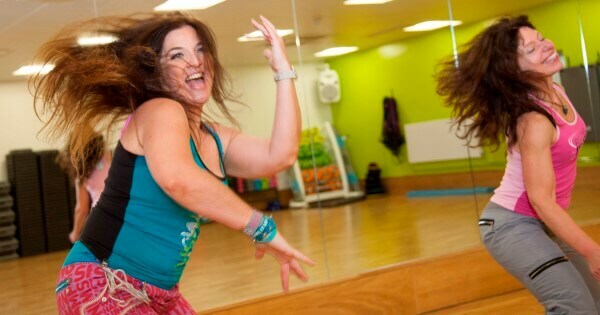 Our classes are attended by men and women of all ages, shapes and sizes – so why don’t you join the fun. Inspired to get cracking with group exercise? Find your vibe and join your tribe at a centre near you! Mon 18 September Is it better to work out in the gym or on your own at home?